Anyway, that’s enough pseudo-literary lyric interpretation! Although if you’re interested and have got this far down, here’s a very interesting interview with Colin Meloy on the album The Crane Wife and his inspirations and influences in general. The Decemberists are sometimes described as “literary pop” and you can see why from this interview. 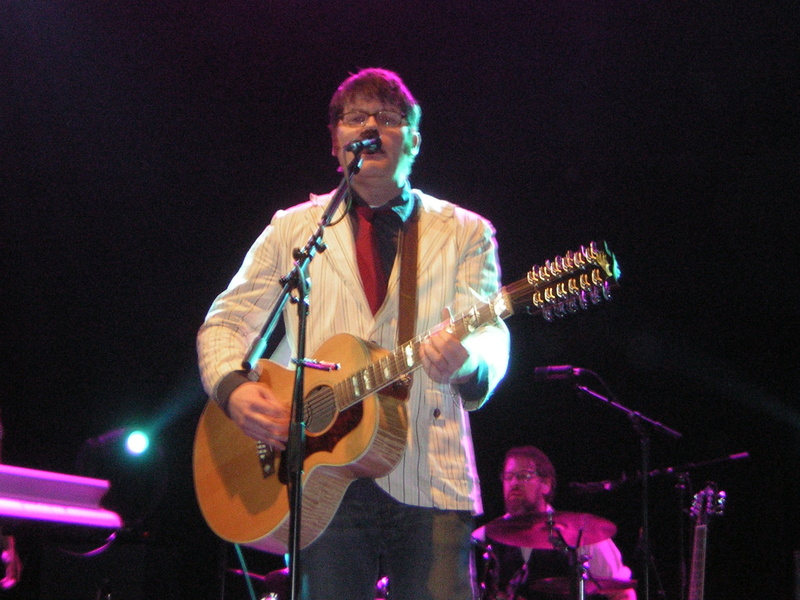 This entry was posted in Uncategorized and tagged Decemberists on March 8, 2011 by jesswyatt. Last night, I went with Alex to the Barrowland Ballroom in the Barras area of Glasgow to hear one of my favourite bands, The Decemberists. See their amazing website for more details! This entry was posted in gigs, Glasgow and tagged Decemberists, live music on March 6, 2011 by jesswyatt.